California just scored a major potential win for the environment last Friday, when the State Senate approved the nation’s first statewide ban on single-use plastic grocery bags. The Senate passed the ban with a 22-15 vote just one day after the controversial bill won approval from the State Assembly. 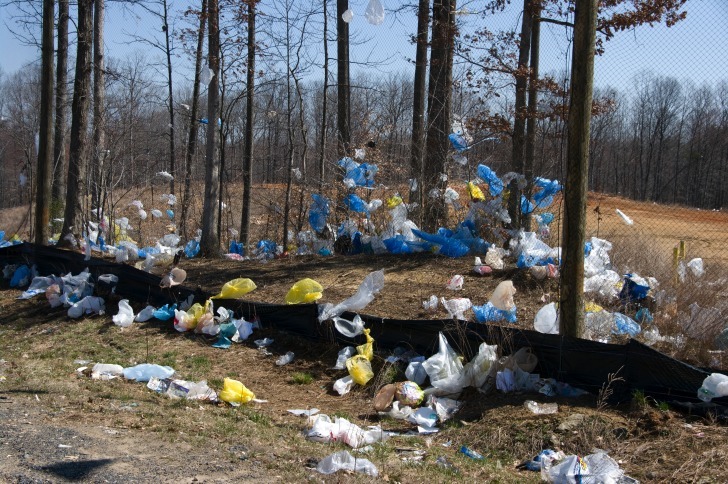 If Democratic Governor Jerry Brown signs the legislation into law by September 30, California’s plastic bag ban will go into effect starting July 1, 2015. Although 124 cities and counties in California have already adopted laws regulating bag usage, attempts to pass a comprehensive statewide solution have been thwarted for years, largely due to aggressive lobbying by plastic bag manufacturers. Last week’s Assembly bill was even defeated until a quick resurrection and revision of a bill secured a subsequent approval three days later. 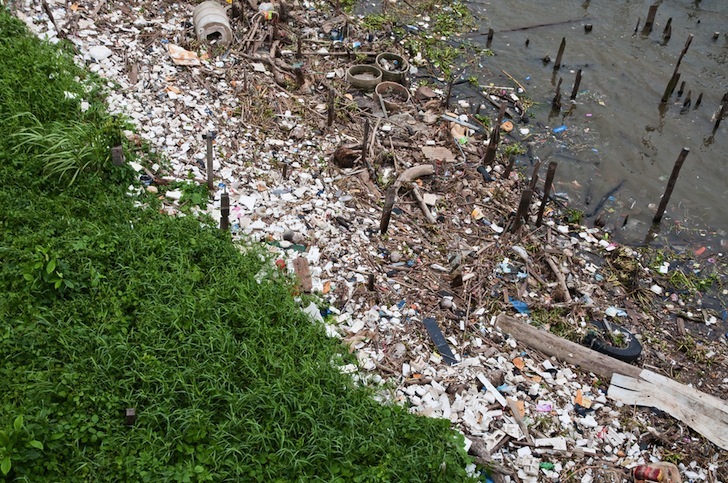 After a decade-long fight, environmentalists and advocates of the bill were elated by the recent passage, which they say will be one of the most effective ways to reduce the plastic litter in the oceans and waterways. If Governor Brown does sign the bill into law, the ban would prohibit grocery stores and pharmacies from distributing single-use plastic bags beginning July 1, 2015. Convenience stores and liquor stores will be barred from distributing single-use plastic bags starting the year after. A recent revision of the bill allows grocers to charge 10 cents for paper and reusable bags however, low-income shoppers will be exempt from the fee. I guess I can ask Safeway to have boxes up front like Costco. or its time to go shop in Nevada. (Wait Tesla did that already). I use reusable bags only at stores that give a discount like Target. Otherwise, I have elected cities that don\'t have bans. I vote with my $$$$. 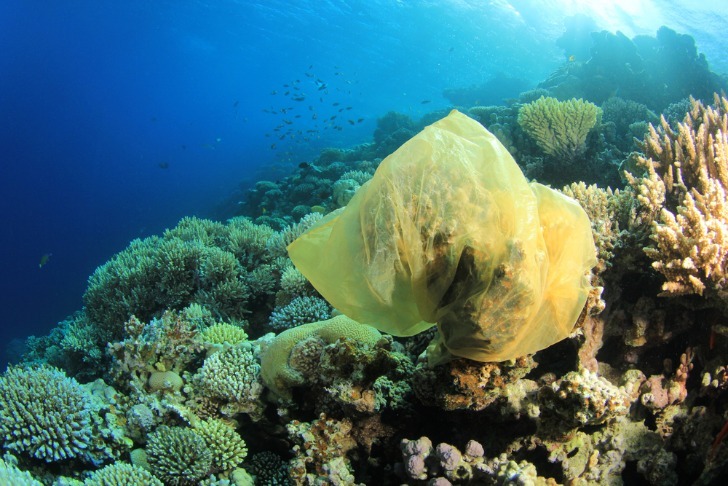 Hawaii was the first state in the nation to ban plastic bags statewide (May 2012). California just scored a major potential win for the environment last Friday, when the State Senate approved the nation's first statewide ban on single-use plastic grocery bags. The Senate passed the ban with a 22-15 vote just one day after the controversial bill won approval from the State Assembly. If Democratic Governor Jerry Brown signs the legislation into law by September 30, California's plastic bag ban will go into effect starting July 1, 2015. California just scored a major potential win for the environment last Friday, when the State Senate approved the nation's first statewide ban on single-use plastic grocery bags. 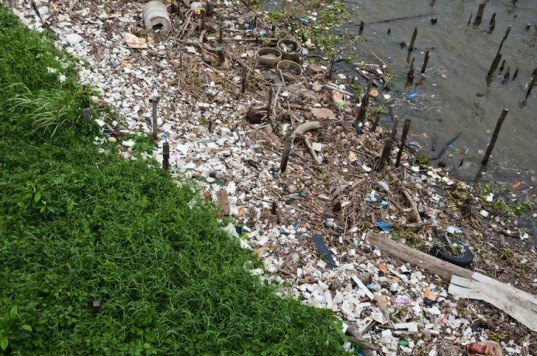 After a decade-long fight, environmentalists and advocates of the bill were elated by the recent passage, which they say will be one of the most effective ways to reduce the plastic litter in the oceans and waterways.